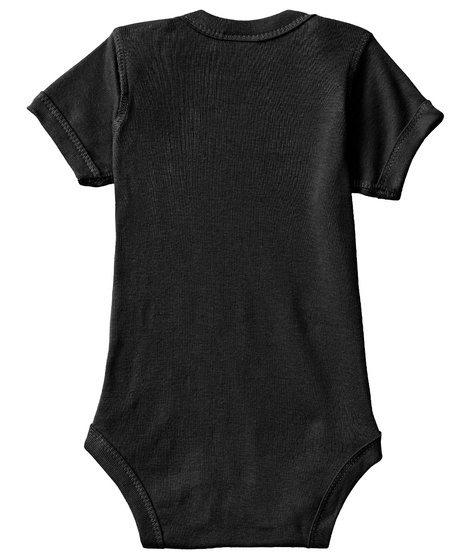 The purchase of this onesie supports Micah and Me, a band of three dads whose mission is to create dance parties for toddlers and their families! We understand the obstacles of care taking young children so we work hard to create a super fun dance party environment for you and your kids! We believe in the importance of music and dance for children 0-7 and the young at heart! We connect youngsters of all ages with live fun-filled music! Check out more at www.micahandmerocks.com! 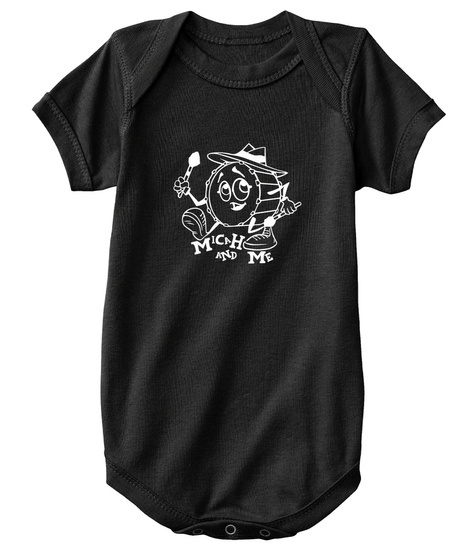 Material: 100% combed ringspun cotton 1x1 baby rib Washing Info: Machine Wash Cold. Tumble Dry Low. Made In: India Sizing Offered: 6 mo. - 24 mo.